Applications for garden plots in Alexandra Community Garden and Crescent Park Community Garden for the 2019-20 gardening season are now closed. Alexandra Neighbourhood House oversees two community gardens consisting of eighty leased plots, five food-sharing plots, and over one hundred gardeners. Growing Communty - One Radish at a Time! Do you enjoy gardening but don’t have the space or conditions to grow? Or maybe you have an ornamental garden, but want a little extra space to grow produce. Or maybe you want to augment your gardening experience by tending a plot in a community of other like-minded gardeners. Alex House hosts two community gardens which lease out over eighty plots to local residents. Alexandra Community Garden, located across Sullivan St. from Camp A, and Crescent Park Community Garden situated at 128th and 25th Ave are home to a vibrant collection of local gardeners who grow fresh organic produce, learn about best practices from our volunteer Master Gardeners, jengage with the larger community and meet new friends – all for the low cost of $35 per season (including plot fee and membership in Alexandra Neighbourhood House - $10/year individual; $8 senior/student; $15/year family). Gardeners must also commit to eight hours of volunteer time per season to help with maintenance and beautification of the garden as a whole. Residents of Kiwanis Park Place pay a flat $15/year for plots at Crescent Park Community Garden. Plot-holders at Crescent Park Community Garden met for their annual fall meeting, where CPCG Master Gardener Senga Fullam gave an excellent presentation on preparing gardens for the fall and winter, including winter gardening; and spoke of what she learned at a conference on place-based food systems. A community garden is a shared resource. Individuals from the community lease plots annually. Usually, as is the case with our community gardens, the plots are in enclosed, raised boxes. In addition to the individual plots, community gardens often include communal plots for larger and/or more space-consuming crops (like corn, pumpkins, or berry bushes) and food-sharing plots for the wider community or for food banks. Alexandra Community Garden was established in 2012, and is located in the park on Sullivan St across from our Crescent Beach location. It consists of thirty leased plots, a food-sharing plot, and several communally-tended ornamental and herb boxes. Across the street, at our main facility, volunteers also tend a large plot growing produce for the Sources Food Bank. Features of the garden include a gate and dry creek-bed feature, a pergola with a picnic table and benches, a “little free library,” a garden shed, and compost boxes. Opened in 2015, Crescent Park Community Garden is located at the corner of 128th St and 25th Ave on property owned by the operator of Kiwanis Park Place (to which it is adjacent). The garden has fifty-four leased plots, along with two additional plots tended by pupils at Crescent Park Elementary. 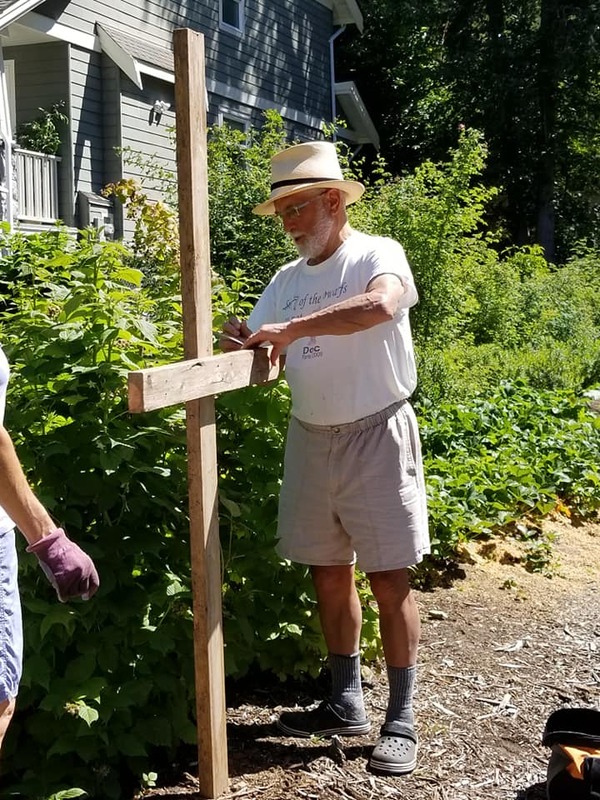 There’s a food sharing plot, several communally-tended vegetable plots, beehives and birdhouses for pollinators, a pergola with a picnic table and benches, a garden shed, compost boxes, and a pathway skirting the edge of the one acre site. Why does Alex House have community gardens? 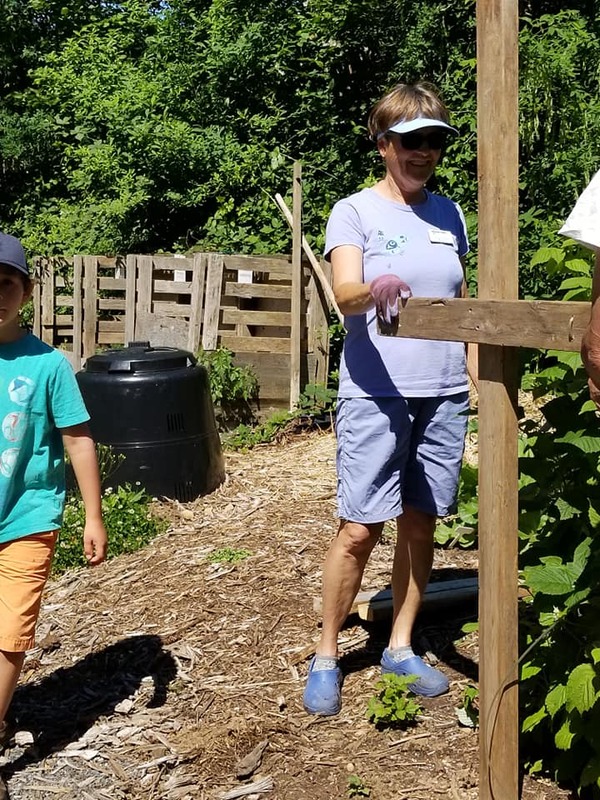 Our two gardens are central to our mission to engage and develop community through programs and activities which invite people to connect. At the same time, the gardens provide participating families and food bank patrons with a local source of fresh, organically-grown produce, helping to enhance nutritional well-being. 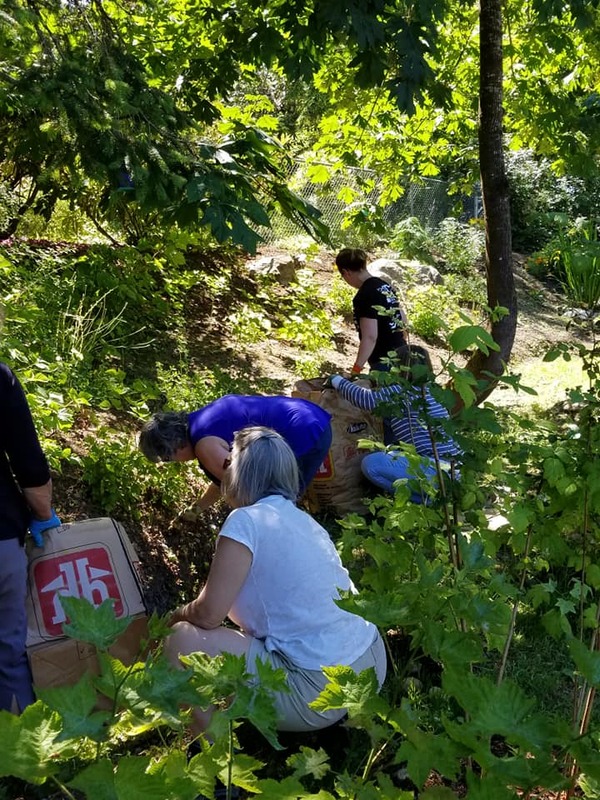 Participants enjoy benefits to their physical and mental health through the activity of gardening; and the gardening community grows together through social gatherings and work parties to maintain and beautify this shared resource, held in trust for gardeners yet-to-come. In addition to all of these benefits, our community gardens are also venues for education and engagement. Each include volunteer certified Master Gardeners, who provide information and advice to plot-holders on best practices. 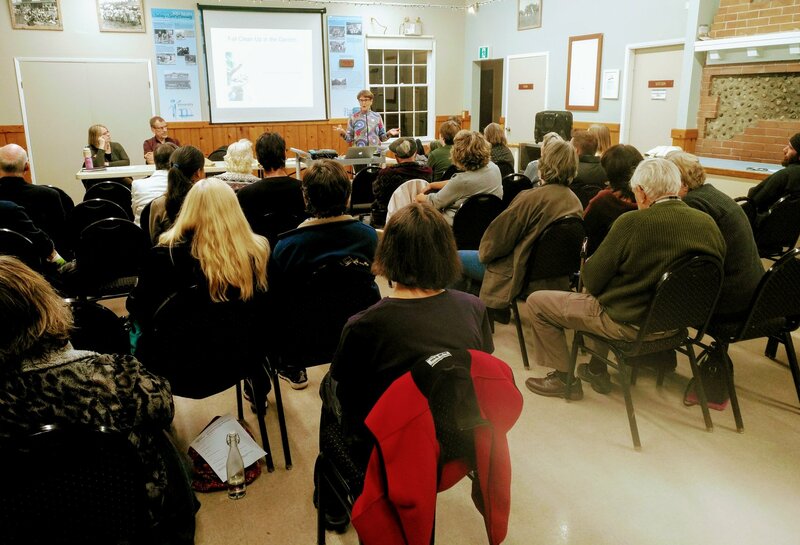 Gardeners are encouraged and empowered to engage with the community beyond the gardens, in order to advocate for food security, greenspace protection, and the development of more community gardens in Surrey and White Rock. 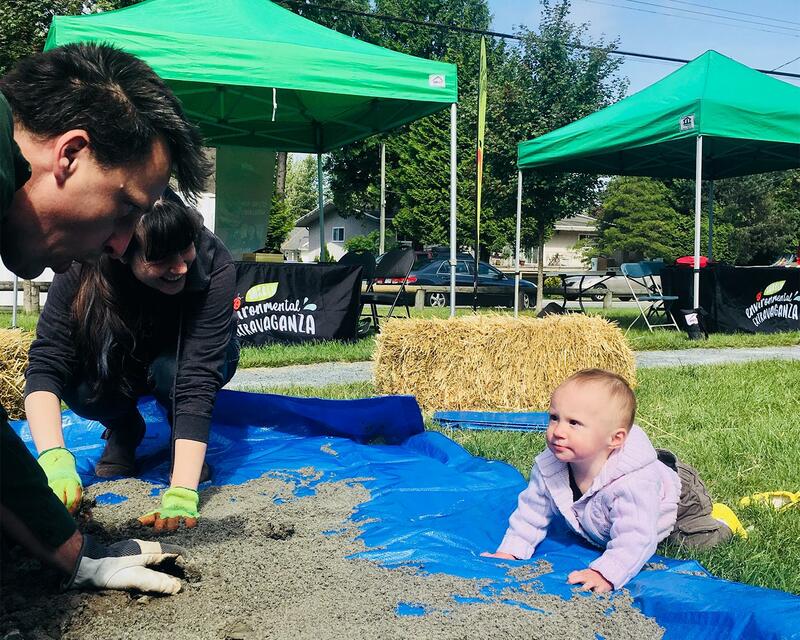 In these and many other ways, community gardening contributes to the health and well-being of individuals, neighbourhoods, the larger community, and – by extension – the world. People join community gardens for a lot of different reasons: to expand the room they have to garden, to be part of a larger community, to have a venue to volunteer for a healthy, outdoor activity or for all these and other reasons! Plots in our garden are leased annually, with application forms being made available in February. New applicants pay a nominal deposit pending acceptance of their application – and the fees are $25/year, plus membership in Alexandra Neighbourhood House ($10/individual, $8/senior or student). Kiwanis Park Place residents applying to garden at Crescent Park Community Garden pay a flat annual fee of $15. 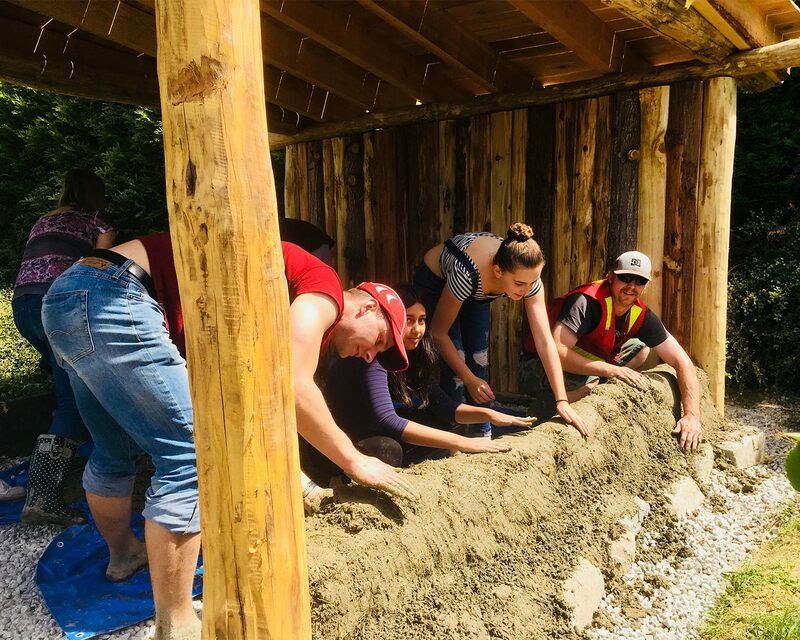 If you would like to learn more or get on the waitlist to receive an application for the upcoming community garden season, contact communityprograms@alexhouse.net, or 604-535-0015 ext 236. The power of community! 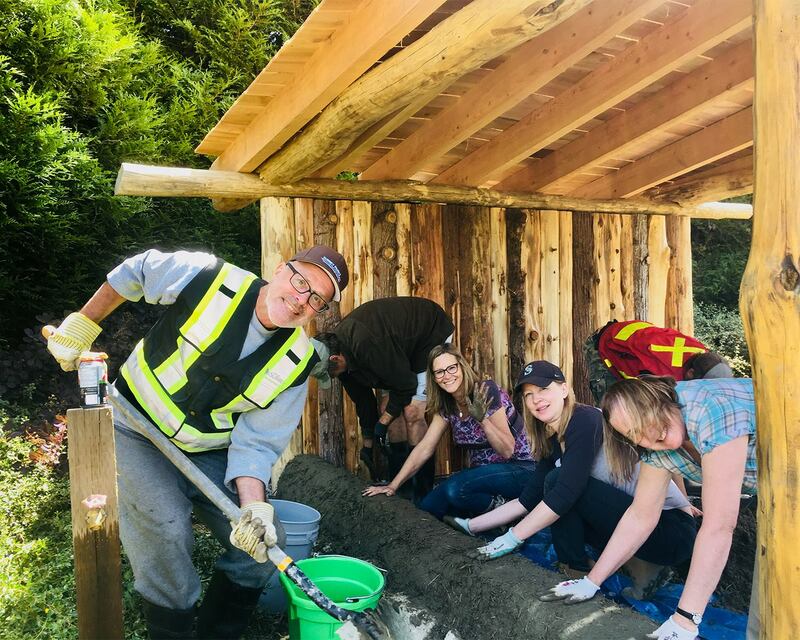 Volunteers recently tackled a construction project building a cob shed. After years of planning, Crescent Park Community Garden was built by dedicated volunteers who hauled crushed gravel, laid down mulch, and built garden boxes and compost bins to create a gem of a community garden in the heart of Ocean Park. Alexandra Community Garden consists of thirty plots, leased on an annual basis to members of the community. It is located in a small park, privately owned by Alex House, across the street from the facility in Crescent Beach. For more information on our community garden please email communityprograms@alexhouse.net. Volunteer Master Gardeners and mentors, Patti Chabot and Kathy Starke.